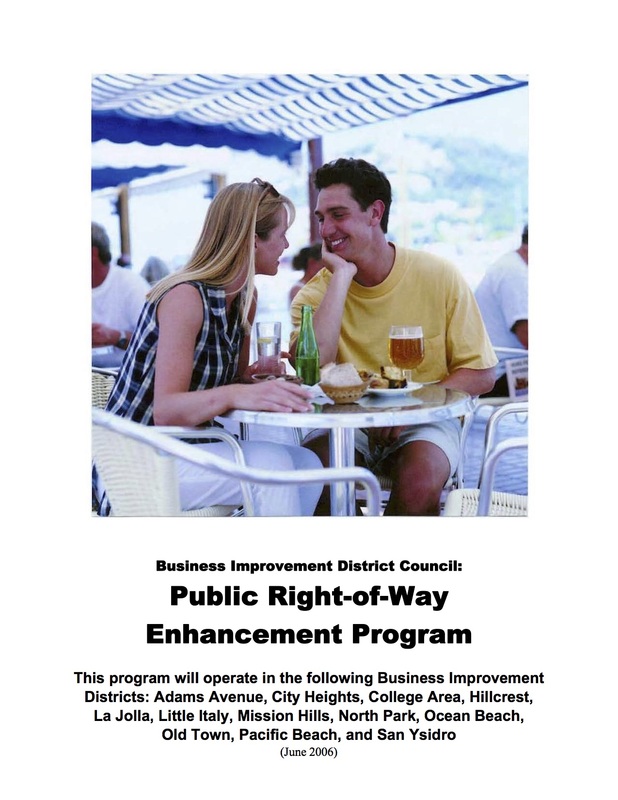 The Mission Hills Business Improvement District recently hit a milestone on Instagram by reaching 500 followers. Now is your chance to join in the celebration by participating in an Instagram Photo Challenge! 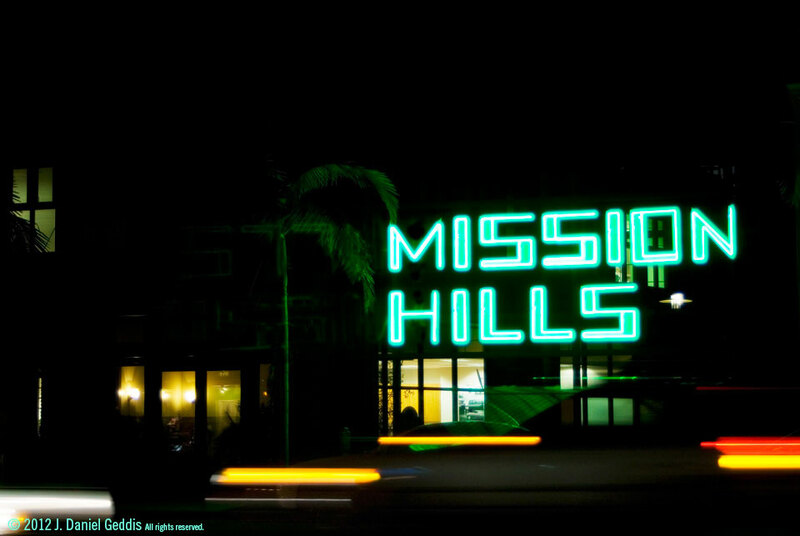 The 5th Annual Taste of Mission Hills is taking place Tuesday, October 11, 2016. In conjunction with the Taste of Mission Hills and in celebration of reaching 500 Instagram followers, the Mission Hills Business Improvement District is excited to announce the #TasteMH2016 Photo Challenge will run from Monday, September 26, 2016 through Thursday, October 6, 2016. 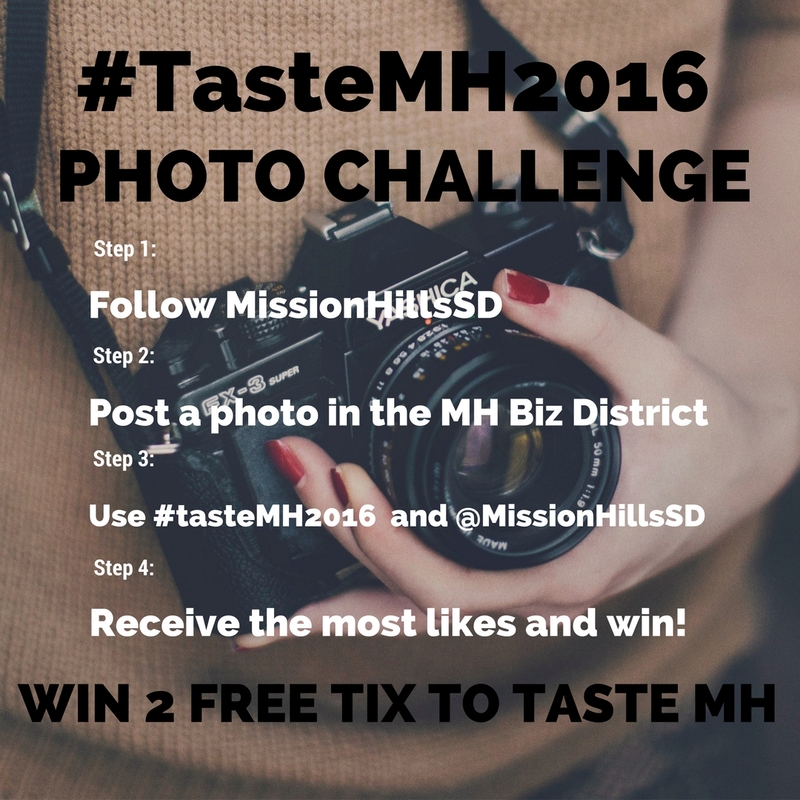 Win 2 FREE TICKETS to TASTE Mission Hills by participating in our #TasteMH2016 Photo Challenge. Step 4: Receive the most likes and win! 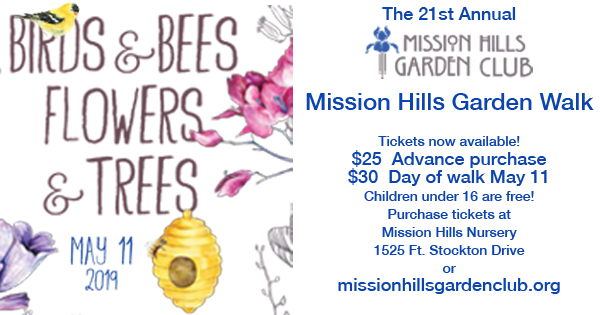 Taste of Mission Hills tickets made available through a donation by Patterson Engineering, Inc.
Winning photo will be chosen on Oct. 6, 2016. Photo must be captured from a location within the MHBID boundaries between September 26, 2016 and October 6, 2016. For a more detailed explanation of the MHBID boundaries please view this map or you may read through this ordinance. Contest winner will be notified through Instagram communication by 5pm Oct. 6, 2016 and TASTE tickets will be available at Will Call the day of the event. Please contact the MHBID office for any questions.